Do you have an interpreter friend or family member? Is there a special event coming up, like a birthday, anniversary, or perhaps they just completed an interpreter course and you would like to congratulate them with more than just words? Indeed, it can be confusing to find the best gifts ideas for interpreter with all the products staring in your face. The best gift has to be something they can use in their work. It can be low-priced, or, if you are willing to go the extra mile, a little expensive. 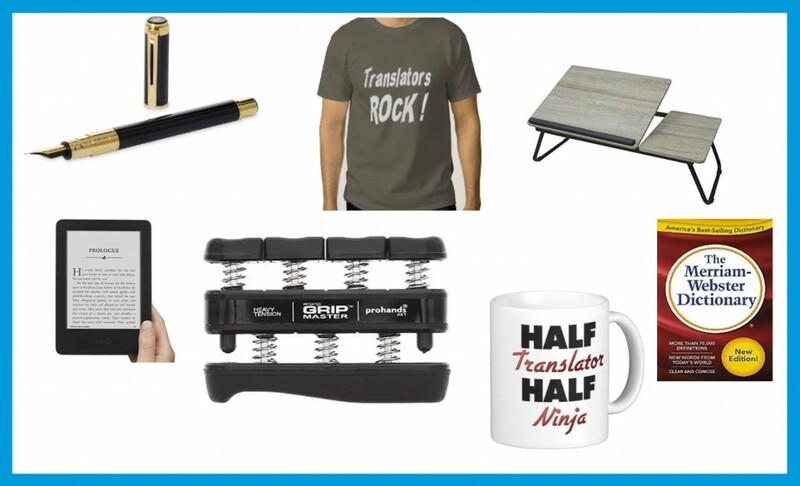 Whatever your budget, here are 15 gifts ideas for language professionals. Everyone needs time planning. But, for those that work on the computer the bigger chunk of their time, there are just too many agents of distraction wait to have a piece of your time. The chaos does not always stem from non-work related activities. It just becomes a whole lot harder to focus on one activity if your entire workload is accessible just with the click of a button. It’s easy to find yourself paying fragmented attention to different task. 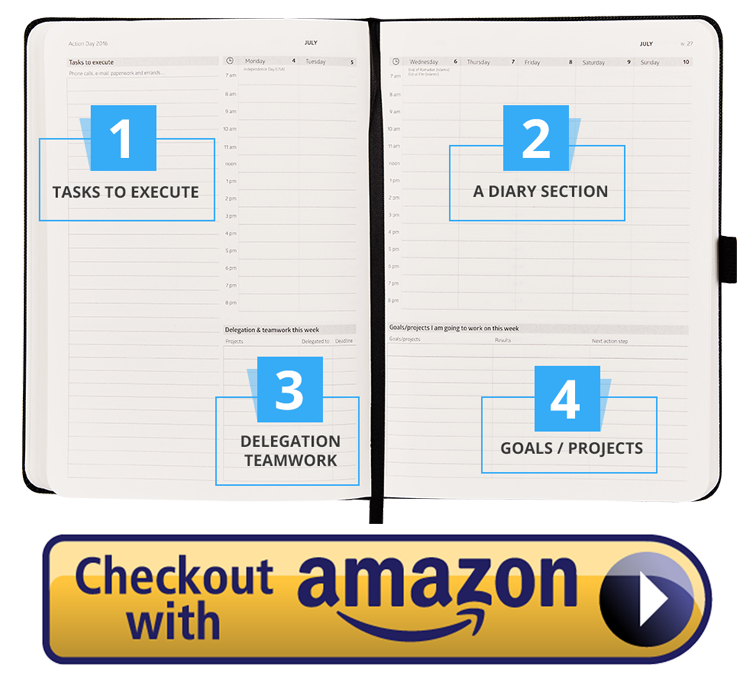 A time planner will serve as a reminder what tasks need to be done and when. This will prove handy if there is a string of deadlines to meet. We are becoming more and more digitised, but that’s not to say we have done away with hardcopy material. 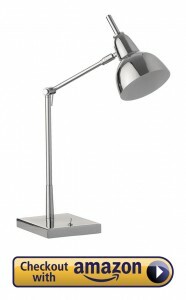 Good document stands will hold your papers in a comfortable position for you to read at your desk. This becomes important if you have to work on your computer while making constant reference to something in hardcopy format. The repeated neck swings can quickly leave you feeling fatigued. There are also some document stands designed to hold books at an angle while also preventing the pages from flipping. This is similar to getting a course, except it is less involving. There is so much involved in getting a course for an interpreter friend as a gift. You have to make sure it is within their time landscape, and in concert with their current knowledge base. That, though, can be hard to find out. 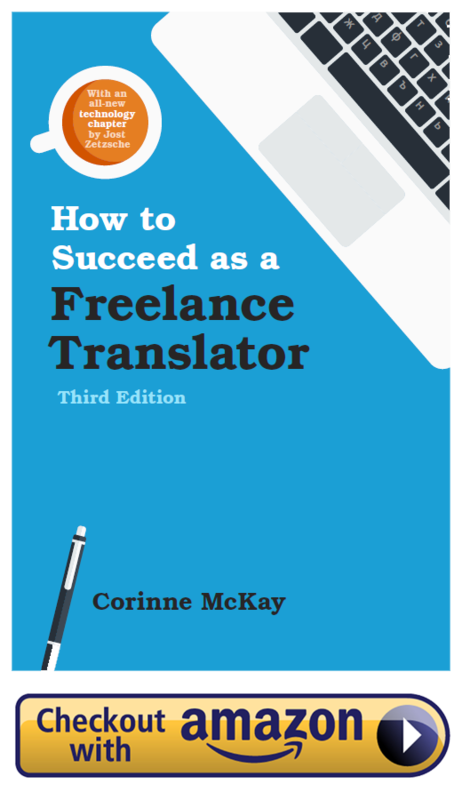 When it comes to getting a book, all you have to do is research what some the best books for interpreters are, and determine whether your loved one read it or not and you’re good to go. 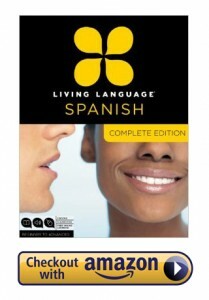 Since we are talking about interpreters, a good one would be a bilingual book. That is a book that covers two languages. This implies knowing what languages your interpreter friend deals with. That’s easy to know. The book can also be a monolingual type and so long it covers a good subject matter, it will be appreciated. Yes, interpreters, these days work with computers most of the time if not all the time for some. But, everything has its place sometimes and fountains pens are just like that. 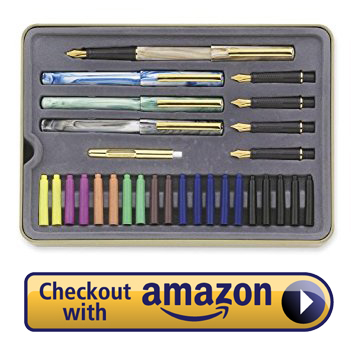 There are times when jotting down ideas and points the traditional way feels like the only way, and so a lot of interpreters will appreciate a good set of fountain pens. These can be easily obtained online at a not-so-painful price. 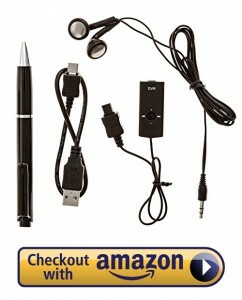 You could attempt showing how cool you can be by getting something extra-gadgety – a USB/pen or even a pen/recorder. There is no need to talk about USBs, since interpreters use computers, their need is self-explanatory. The recorder may come in handy when there’s need to make audio notes for later reference. Since it’s also a pen, it makes for a double-edged sword of sorts. It would be an exaggeration to say the fingers and the eyes are the most important assets of an interpreter working on a computer. Maybe that’s a gross simplification, but true nonetheless. Therefore any equipment that keeps the fingers fit makes for a great thoughtful gift. There are different types of these with costs ranging from a few dollars to a couple hundred buck. 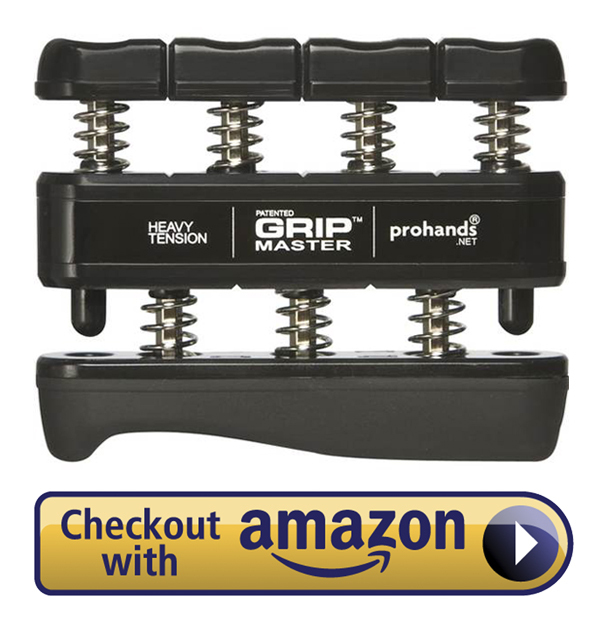 They range from elastic hand exercises, hand grips, hand skates, power flexors, and a lot others. Each tool has been designed to work on specific parts of the hand and arm system. A hardworking interpreter needs a decent refresher, right? 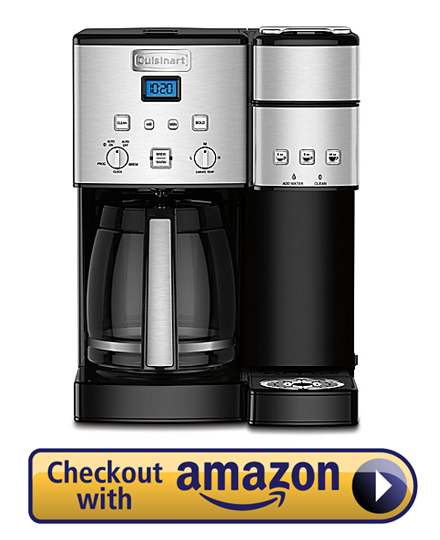 A good coffee maker will have them thinking about you every time they take a break to sip on the cuppa. If you want to take it all the way, you can spoil them with a coffee mug with a custom message. These are easy to get these days thanks to the almighty internet. You can have one printed according to your specifications and shipped right to your doorstep. 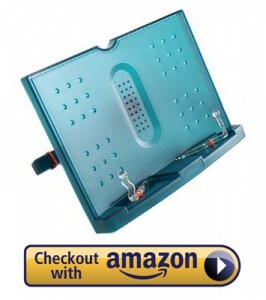 Or, if you are not up for the extra hassle, you could simply order one with an already made message. But, with this, you may have to dig really deep to find something unique. 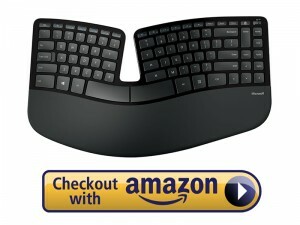 A keyboard is an indispensable tool for translators whatever angle you may look at it from. It might mean the difference between efficient work output and slow uncomfortable work hours. Ergonomic keyboards are mostly important for the interpreter with carpel tunnel syndrome or such health conditions. But for anyone needing to pull long hours hammering the keyboard, it would be wise to get them a one that won’t hammer back at their figures. A good keyboard must have soft keys, obviously. But it should go beyond that. It has to have the right shape to keep the user’s wrists in the most comfortable position possible. The wrists should not be overly angled upwards or sideways. 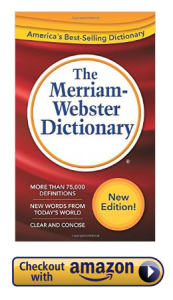 Dictionaries are obviously going to be needed even if your friend or family member is a master interpreter. There always comes a time one gets stuck. You can either get a monolingual dictionary or one that translates words from one language to another. The great thing is that you can get either an electronic one or a hardcopy type. But, for the purpose of a gift, a hardcopy one is a great option, though less convenient. When they are out at work doing conference interpreting, this is what they will need most. 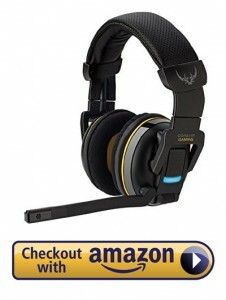 There are different types, each suited for different tasks.In very noisy settings, there are noise barring earpieces that fit firmly around the whole ear, blocking out all external noise. Some are slick and not easy portable. It, therefore, depends on you the individual’s taste and tasks a hand. Your gift should make your interpreter friend’s life easy and there is no better way of doing that than making sure they are comfortable as they exchange stares with their computer screens. 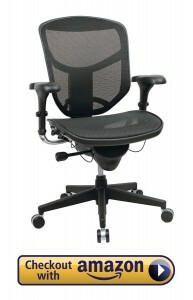 A bad chair can adversely affect their health. We are talking neck and back pain and this can greatly impair their efficiency. The chair has to be just the right height (although some come with adjustable heights), the right firmness and just the right size. It should be able to accommodate their frame snuggly. Interpreter work can be overwhelming. Especially if you have a freelance interpreter at hand, they may find it hard to have scheduled times to relax, often working sporadic long hours. A good message session would be an unforgettable gift. A good session with a qualified professional has more benefits than you would likely think. 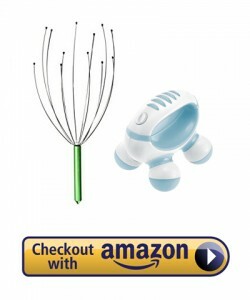 They know exactly where to push to relieve your body of all that stiffening tension. And the fragrant essential oils just seal the whole deal. The session won’t only do your body some good but will extend to your psychological health as well. Everyone needs to improve their knowledge base constantly. No matter how much of an absolutely phenomenal interpreter your friend or family member might be, there is certainly some course out there they could use to improve their skills. Buying such a course for them would be the most far-reaching thing you could ever do for their career, a gift that will stay with them forever. There different courses available that can be done online. The great thing is that most of them do not even require a direct tutor and can be done at any time, at any pace. 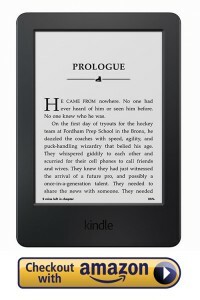 It might seem hard to justify spending over $100 on an ebook reader since a Mac, smartphone or tablet can do pretty much everything a Kindle reader can do. But, the purchase is worth it. One of the reasons an ebook reader makes a great interpreter gift is that it comes with one function only: books.This makes it much easier to stay focused on reading. There are no games, Facebook, or Twitter constantly bugging you for your attention. Because of this, ebook readers can stay for weeks without needing a power recharge while tablets and smartphone will drain in days because of all the apps they run. If the gift is meant for a video remote interpreter, a well-chosen set of lights as a present might brighten their day, literally. Video remote interpreting, especially for formal projects, will demand that everything is professionally set. Getting a good set of lights for a present can be a much thoughtful gestures. But there are some things you have to consider here, like the actual light intensity in the room for you to know just how strong your table lamps need to be. Always thought that a gift should be related to the field in which the person is involved. All of your suggestions suits perfectly! I’ve even found some pretty helpful things for me.